Welcome to this beautiful corner colonial home. This home has it all; a kitchen with SS appliances, crown molding and granite counter tops, recessed lighting throughout, and a gorgeous spacious sun room. 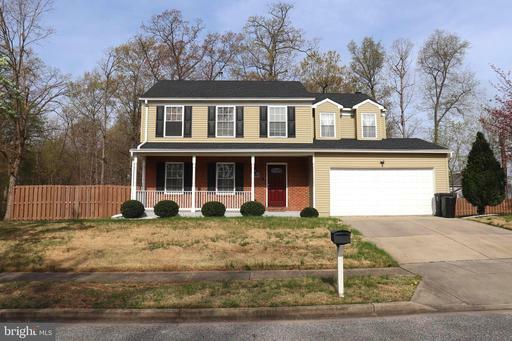 Nice hardwood floors within the house, a huge master BR with its own full bathroom, walk-in closet, and a mini fridge. This home also includes a fully finished basement with washer/dryer machines, an entertainment room, a full bathroom, and an independent rear exit. There is plenty of space in the backyard with a concrete slab that can be used for anything and a fairly new lifetime roof. Plus, there is a 2-car garage, a deck, and leaf free gutters. The owner will be leaving the sump-pump with the battery back-up, Ring door bell, and blinds. Shed is now included. 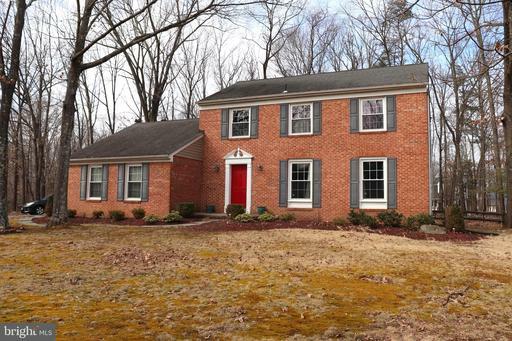 This lovely turn-key home is situated on a large corner lot. It has a light-filled floor plan, offers large living dining rooms, eat-in kitchen w/ceramic floors, stainless steel appliances mosaic backsplash. With a family room w/wood-burning fireplace. 4 rooms with 2 and a half bathrooms. Master bed room with its own bathroom. Hardwood floors throughout, large deck off rear. Large backyard with and a 2-car garage. Walk to river community boat ramp. This is a Short-Sale.